Local author Nina Manandhar has featured East London heavily in a new book on British popular style, What We Wore. Published by Prestel, the book includes portraits of Four Aces founder Newton Dunbar, Dalston entrepreneur Sharmadean Reid and founder of Strut boutique Hoana Poland. Manandhar has previously featured portraits of shoppers on Ridley Road as part of her London photography book, Money On My Oyster. She herself has lived in Hackney for over seven years. 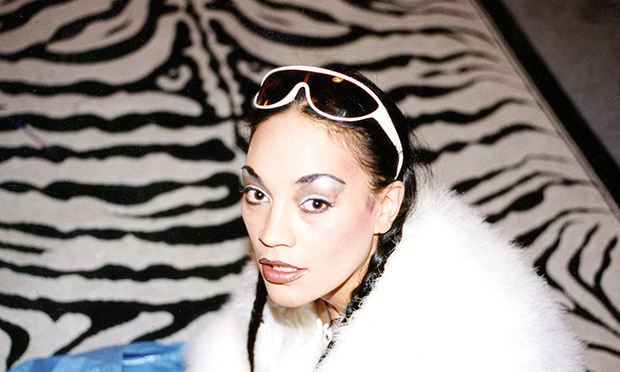 Manandhar pointed out that the book also traces the lineage of club culture, which has been integral to Hackney’s history – featuring for example Natalie Coleman’s outfit for Labyrinth, established on the site of the old Four Aces club. The author explained: “It’s great to see how different social spaces have been inhabited by different groups in Hackney’s history.